RITM SCENAR is an unique technology that provides quick and long lasting pain relief. SCENAR has been used in Russia and all over the world during the past 40 years with tremendous success. Hundreds of clinical researches and decades of experience show that when SCENAR technology if applied correctly (searching and treating asymmetries, identifying the treatment zone, using appropriate device settings, and applying the therapy until there is a change in the condition) the results are dramatically more effective and quicker. This is because SCENAR is an interactive/bio-feedback technology – there is constant communication between the body and the device. The SCENAR language consists of specific electrical impulses, time comparison and algorithmic calculations, whilst the body language is represented by asymmetries (the device sticks on the skin, red spots, pale spot, dry spots, the sound of the device changes, etc). Another principle in SCENAR Therapy is called “HERE and NOW” – where exactly is the pain at this very moment? That is where the operator will begin treating regardless of the complaints in the past, diagnosis or prognosis. Understanding the SCENAR Principles is crucial for therapy success. 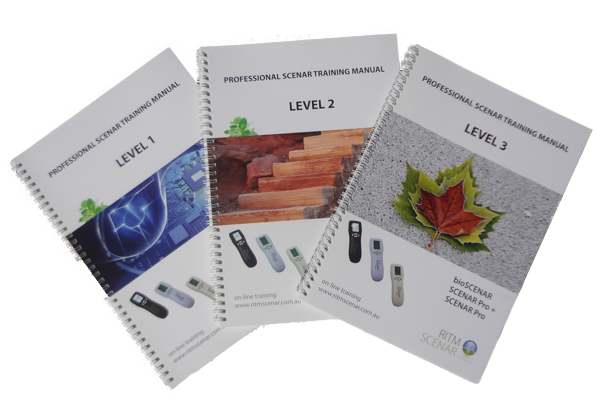 That is why RITM Australia offers wide range of training courses – live seminars and online courses for Professionals and Home Users of SCENAR device. Practitioner Training- 1 day, Device functions, Basic Treatment protocols for acute and chronic pain relief. 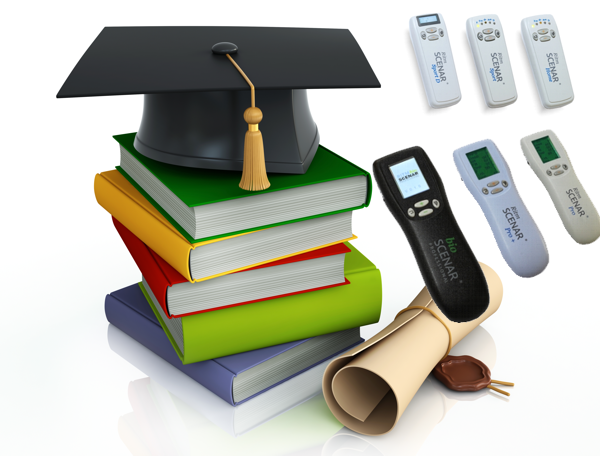 Level 1- 3 days, Device functions, SCENAR Principles, Basic Treatment protocols, Local and General Zones.